Cara Delevingne is captured by Jurgen Teller in a series of candid images around her home town of London and recorded her own rendition of ‘Maybe it’s because I’m a Londoner’, a song dedicated to the city she loves, as the campaign’s accompanying soundtrack. 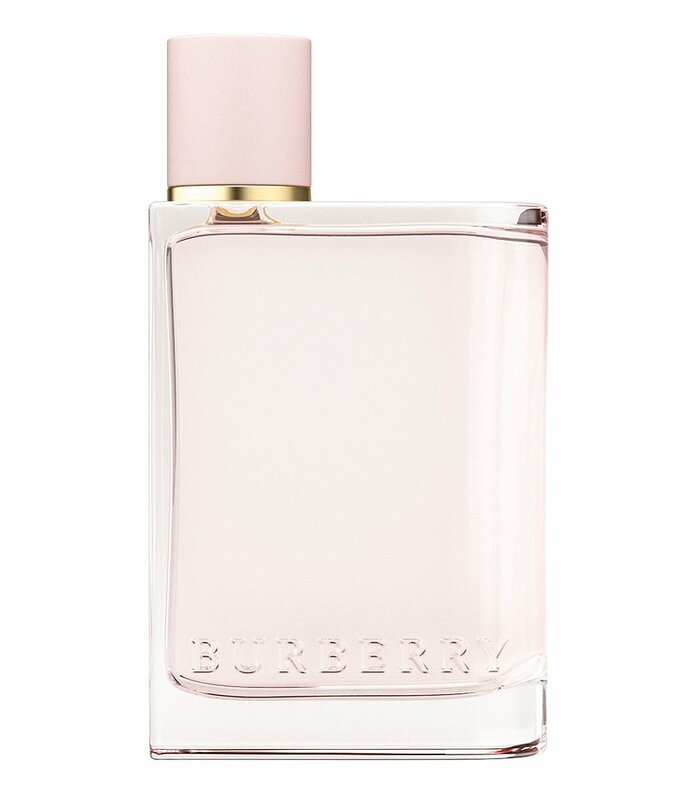 The new bottle is inspired by the archival design of Burberry’s first fragrance, ‘Burberrys for Men’, which launched in 1981. Made from smooth curved glass, the bottle can be personalized with engraved initials on a gold charm around its neck.